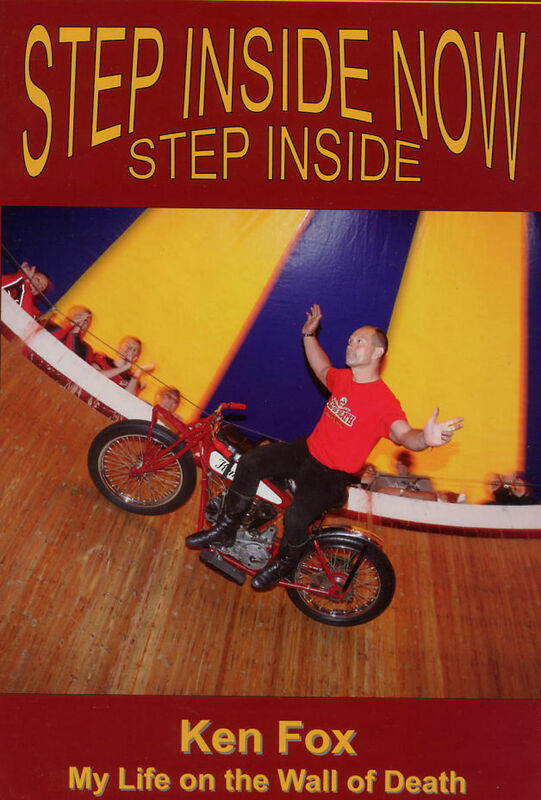 Ken Fox Wall of Death book, Step Inside Now. My life on the Wall of Death, a history of the wall and a look at one man's passion over 25 years. From the beginning in Skegness to present day, a great read. 64 Pages glossy soft back.